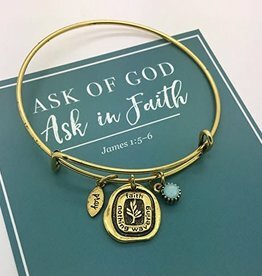 2017 Youth Mutual Theme Jewelry - Gold or silver expandable wire bangle charm bracelet - adjustable - carded with mutual theme. 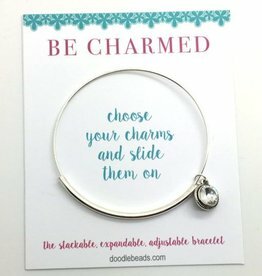 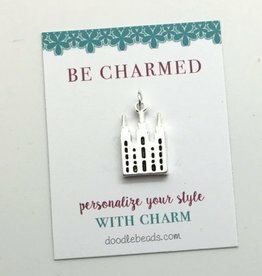 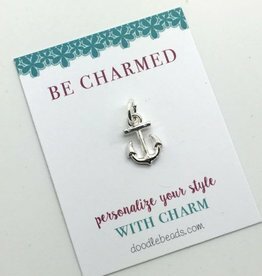 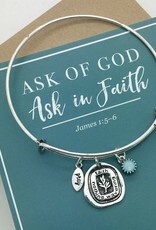 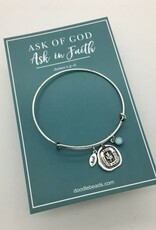 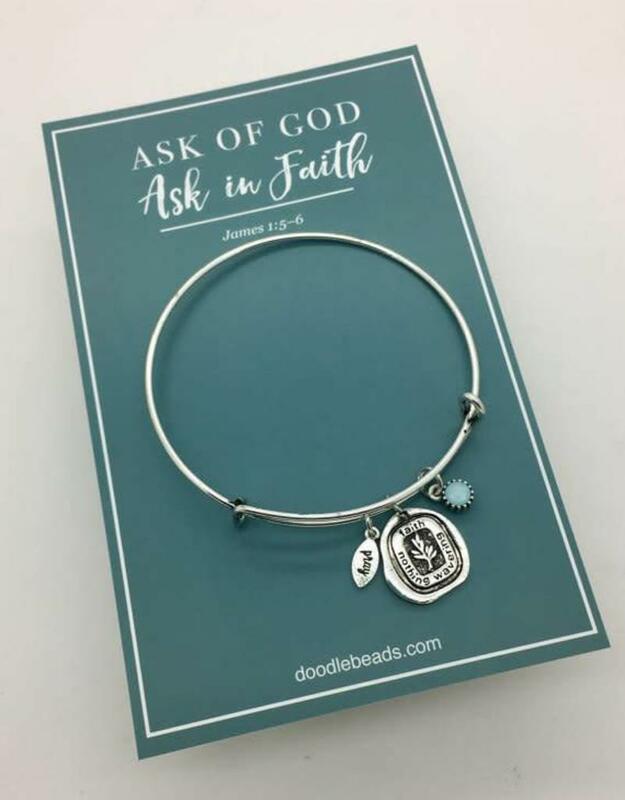 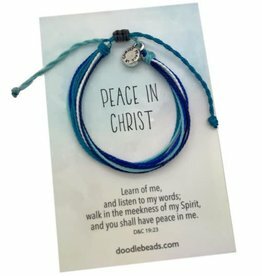 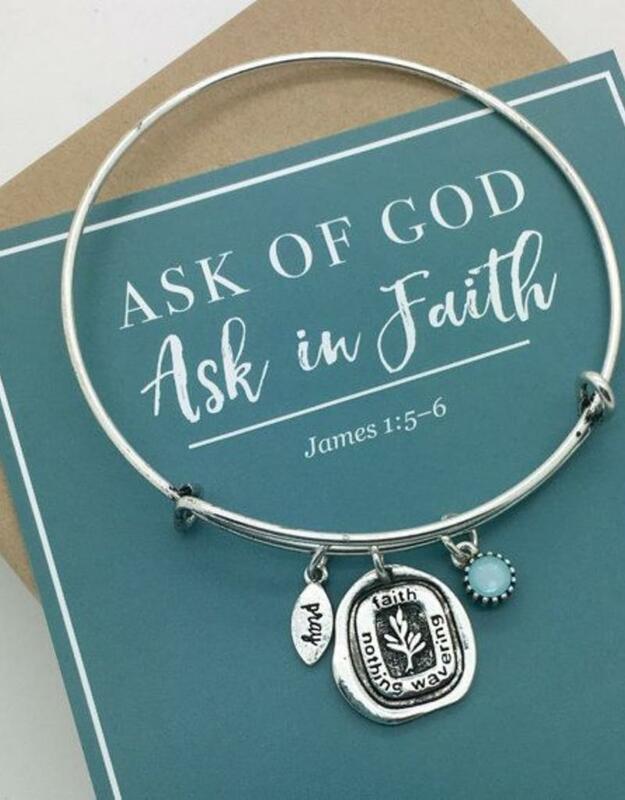 Adjustable bangle come with 3 charms as shown in photo - leaf shaped "pray" charm, light aqua blue double sided accent charm, and wax seal charm "faith never wavering." 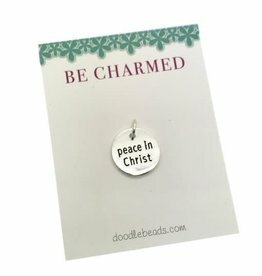 carded gift with message!